Are you looking for more control over your investments? 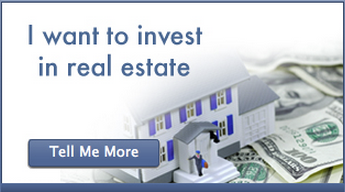 Are you looking for investments secured by hard assets? Are you looking for opportunities you would not otherwise be able to access? Before you join us as a Capital Partner we need to get to know you better. Please see our complete a questionnaire for details. When you complete it, we review your application and once approved you will have the opportunity to evaluate our exclusive private offerings choosing the ones that best suit your interests. There are no fees to join and no obligation to commit capital. 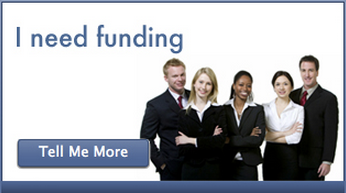 Once you have access you will have the ability review our offerings and funding documents online. When you find one you want to invest in you can indicate an interest for our follow-up. You wire the money for your investment to the title company to be held in their for escrow account until the deal is closed. If the deal does not close for any reason (due diligence, title issues) your money will be refunded with no fees taken out.